This paper points to the lack of scientific images, including moving images, for promoting behavior analysis. 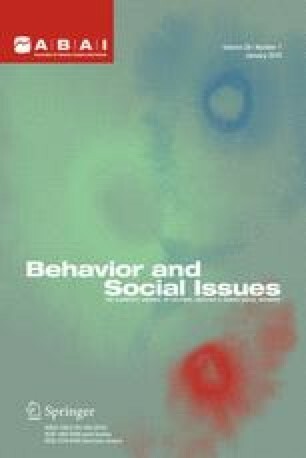 Examples of what could be done to rectify this situation are contained in two teaching gambits that address practical and philosophical issues in the analysis of behavior. The first gambit is an elaboration of the shaping game that highlights issues associated with discriminative control and the role of private events in the analysis of behavior. The second gambit uses specially designed graphics, both 2-D and 3-D, to show how an understanding of the behavioral stream underpins every aspect of the analysis of behavior.